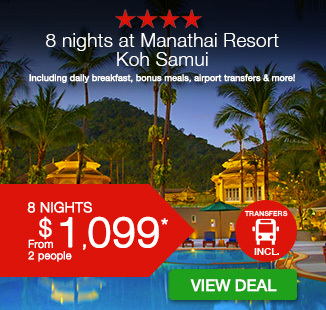 8 nights at Manathai Resort Koh Samui with daily breakfast, bonus meals, airport transfers & more! 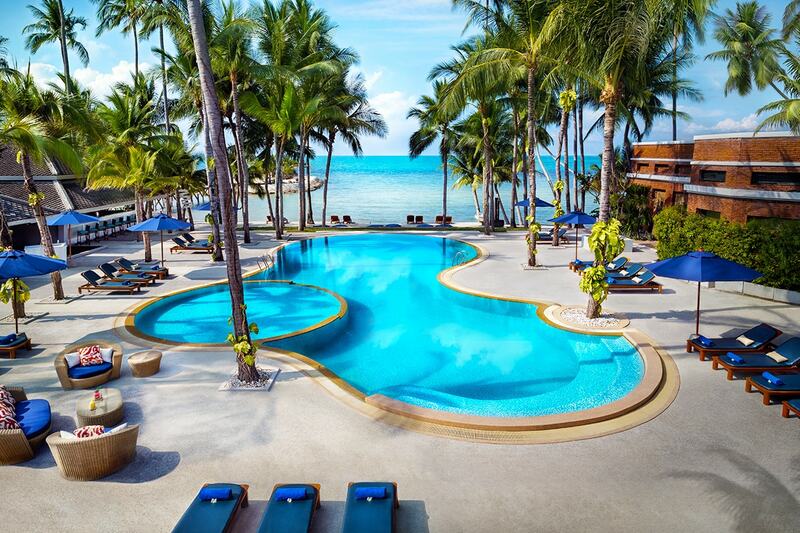 Take a holiday to remember with an escape to Manathai Resort Koh Samui. 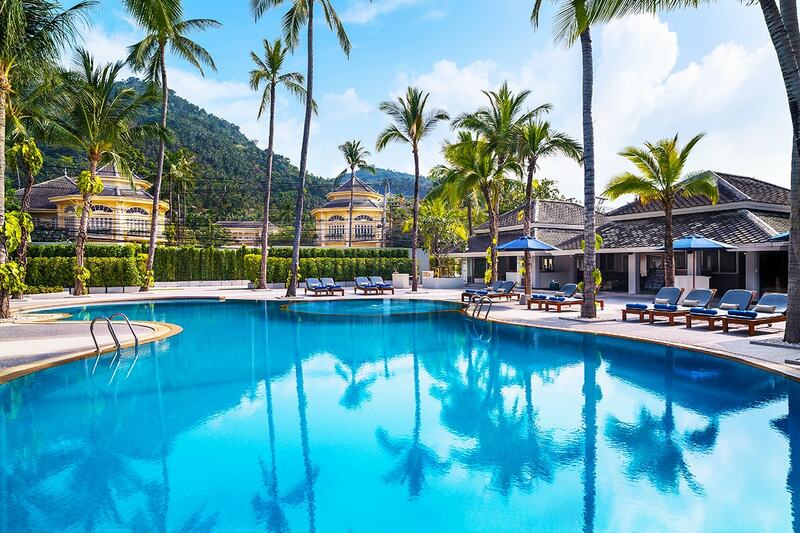 Visually spectacular, with service and amenities to match, this Thailand getaway is the perfect destination. 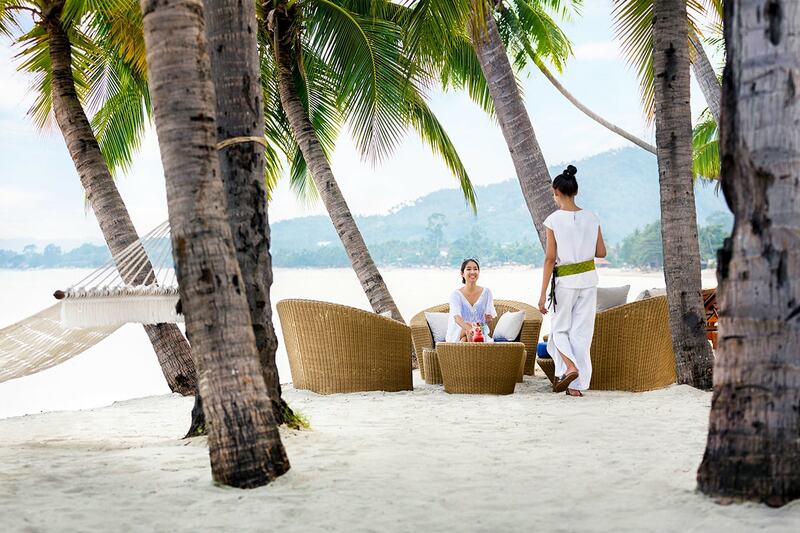 Located on stunning Lamai Beach and set in lush gardens, Manathai Koh Samui is a truly magical resort. There are five restaurants on site, two swimming pools, exquisite accommodation and endless charm. 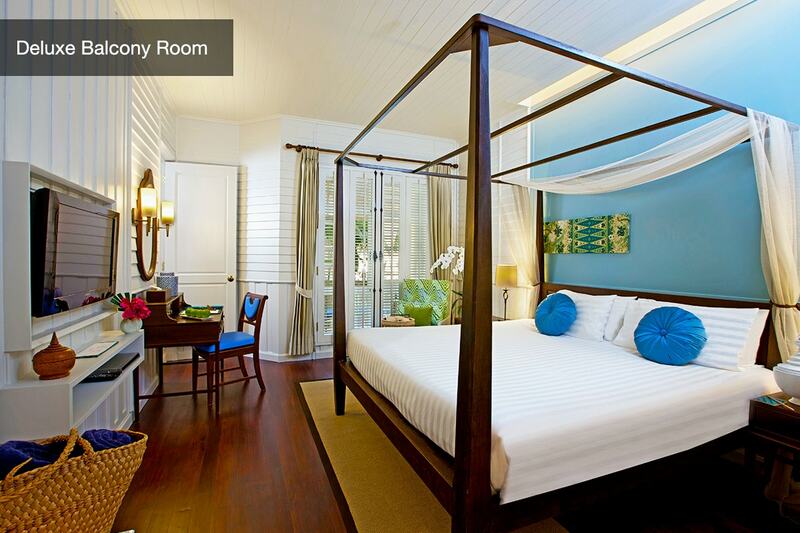 Your Deluxe Balcony Room offers a four posted bed, Colonial designed interior, French doors that open to your private balcony, 32sqm of space and more. 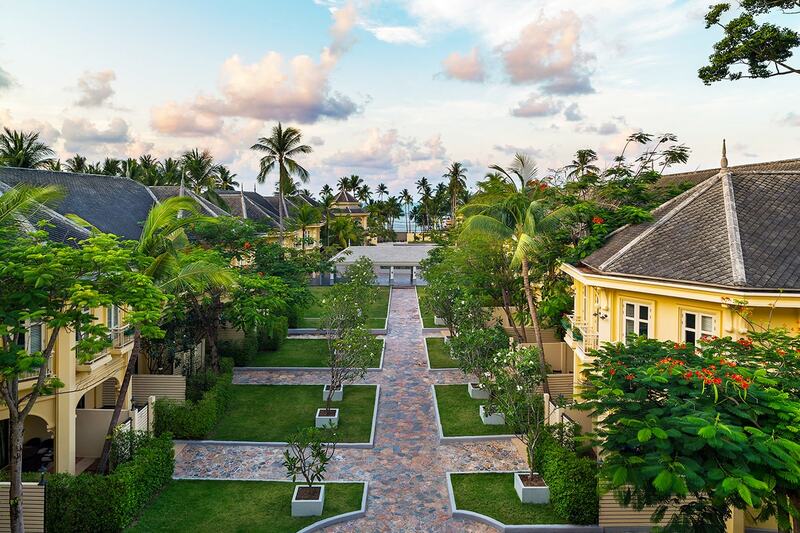 8 nights for 2 adults in a 32 sqm Deluxe Balcony room with sophisticated colonial design touches featuring French doors that open onto a private balcony overlooking lush gardens or the resorts swimming pool. 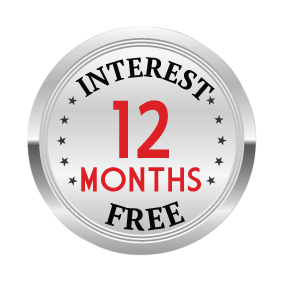 One child 15 years of age and under may stay free of charge. 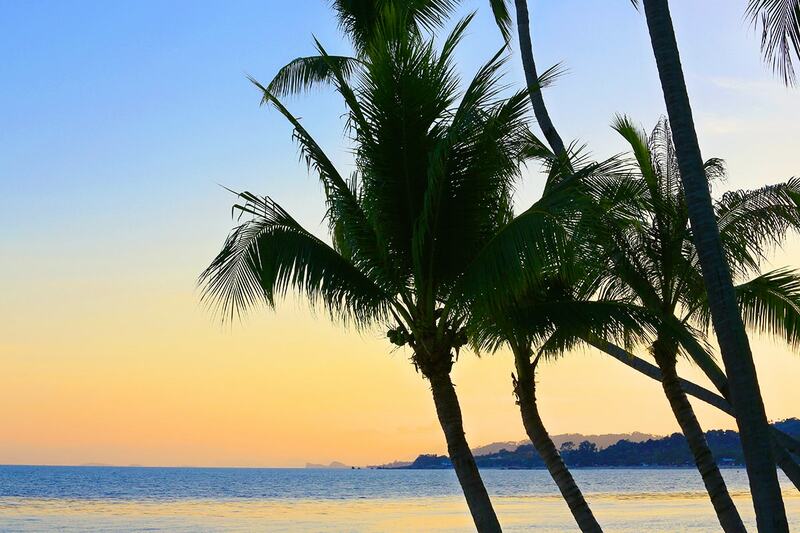 Return private airport transfers from Koh Samui International airport, just 25 minutes away. 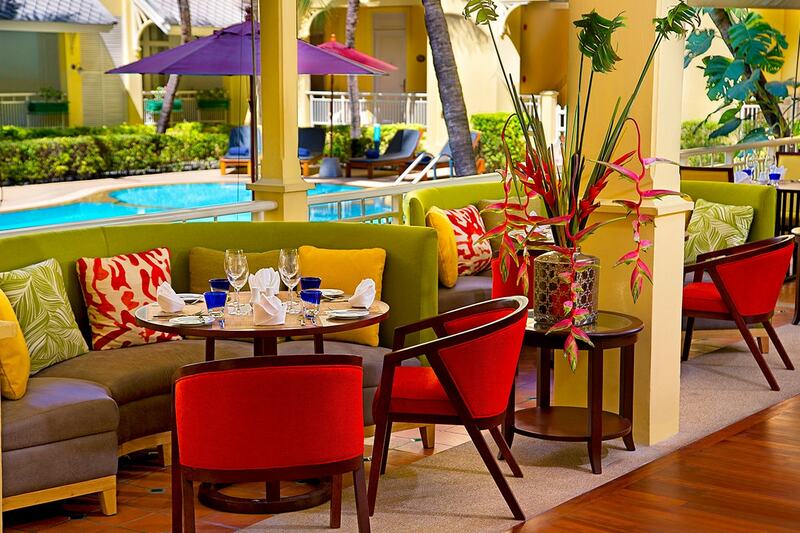 Full buffet breakfast daily for 2 adults served at Colours Restaurant serving a sumptuous, healthy and hearty breakfast selection to start to your day in paradise. 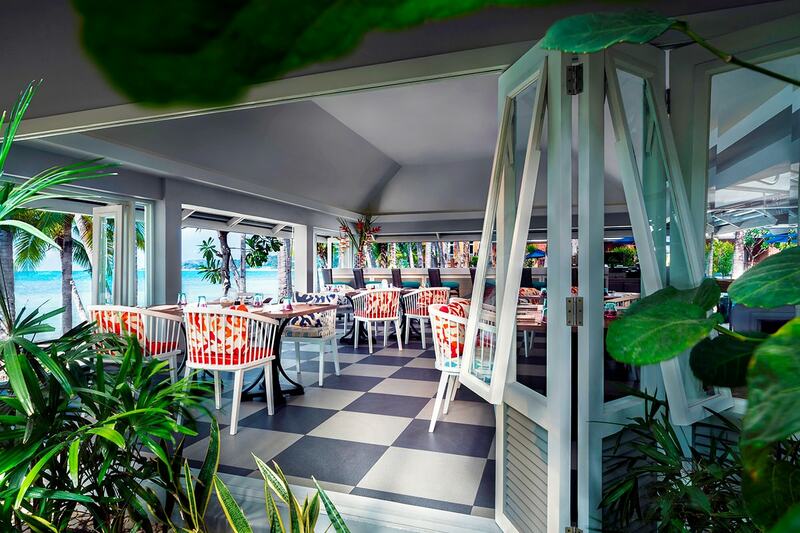 2 x lunch for 2 adults at Waterline Restaurant boasting a picture perfect location on Lamai Beach serving the freshest international, seafood and local signature dishes. 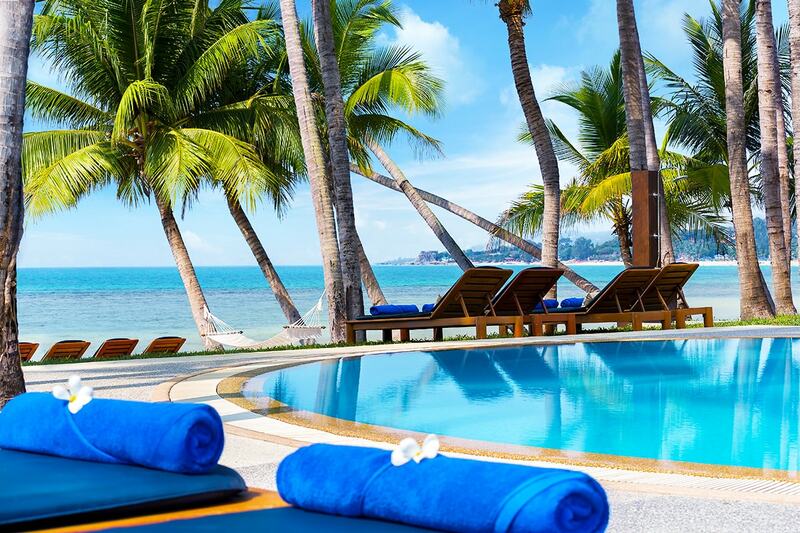 Return Airport Transfers: are provided from Koh Samui airport. 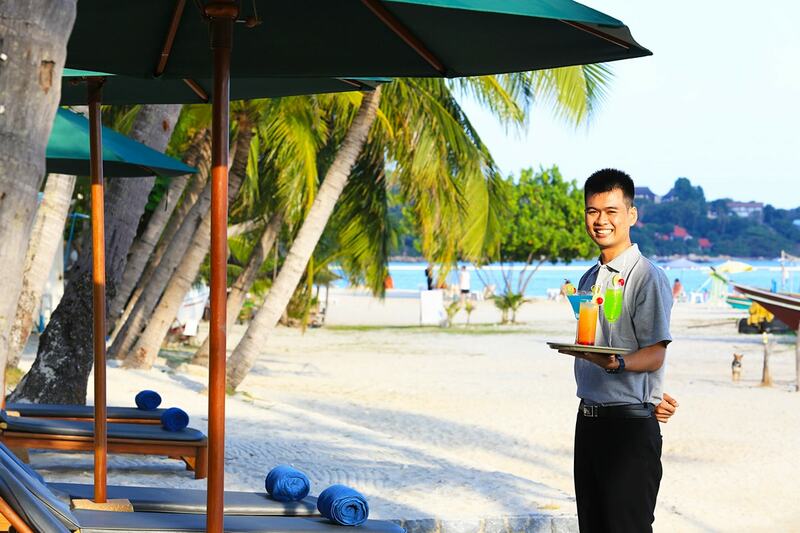 Take a holiday to remember with an escape to Manathai Koh Samui. 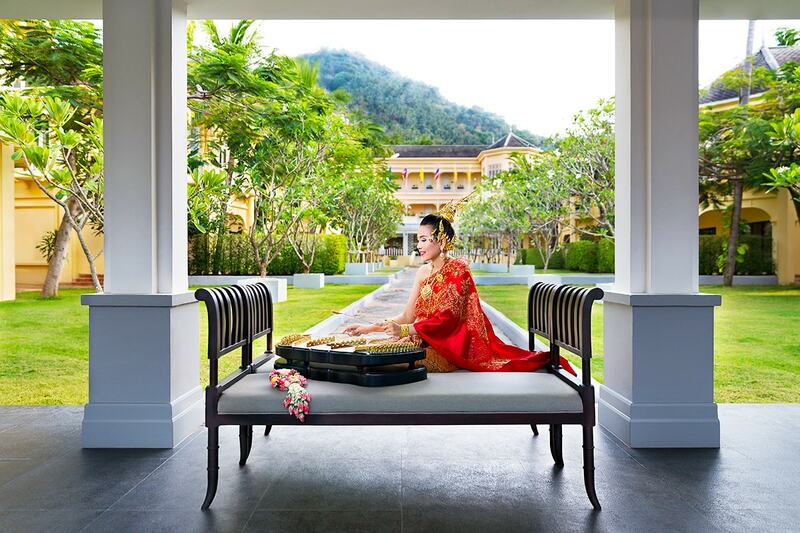 Visually spectacular, with service and amenities to match, this Thailand getaway is the perfect destination. 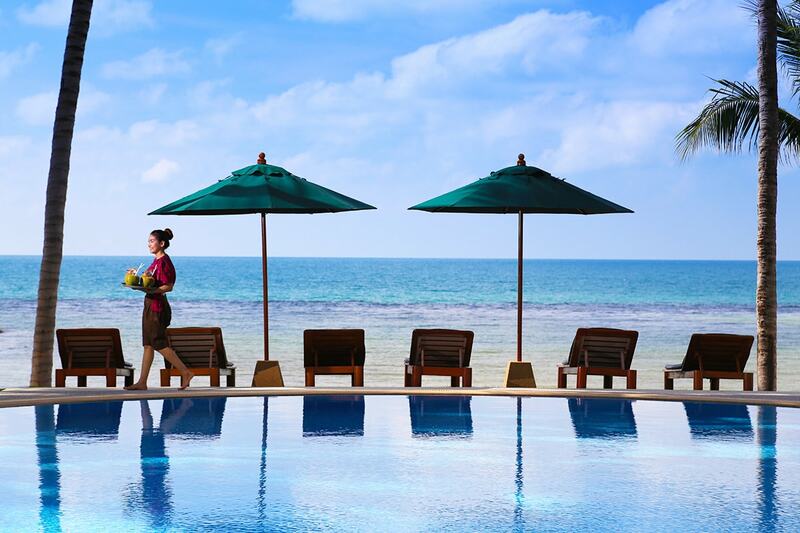 Located on stunning Lamai Beach and set in lush gardens, Manthai Koh Samui is a truly magical resort. There are five restaurants on site, two swimming pools, exquisite accommodation and endless charm. Your package includes 8 nights accommodation, breakfast daily, bonus meals, airport transfers an more.